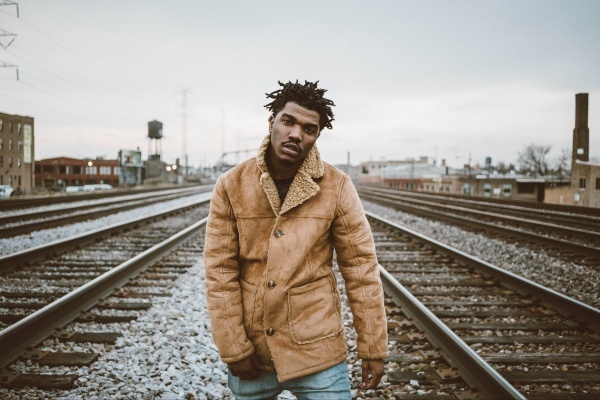 After appearing in headlines earlier this week, with the leak of his Chance The Rapper, Jeremih and Big Sean collaboration ‘Living Single’, emerging rapper Smino has dropped a track of his own, with his previously unreleased record ‘Kajun’. The song was recently performed acoustically by the St. Louis rapper, during his recent interview on Soulection Radio with Joe Kay, but you can check it out now. ‘Kajun’ is with Jean Deaux and Phoelix, and is produced by fellow Zero Fatigue artist, Monte Booker.